It’s getting a little chilly out there, isn’t it? 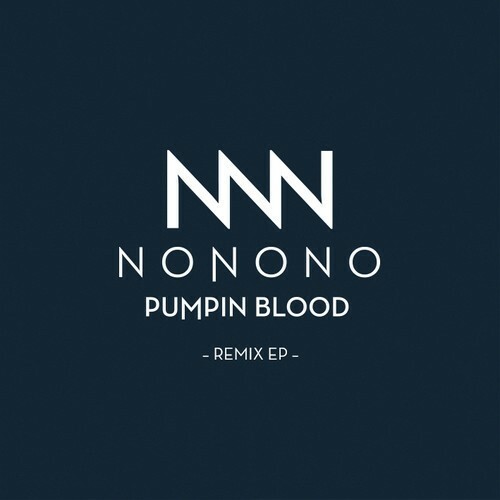 Well, since you need to star ‘Pumpin Blood’ to stay warmer… this remix by Belarbi will help you do just that. Do your ears a little a favor and give it a quick click. Dance, girl. DANCE!